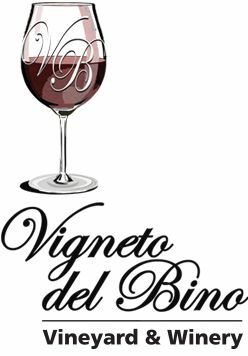 Vigneto del Bino Winery is a boutique winery specializing in “Wines grown from local Vines”. 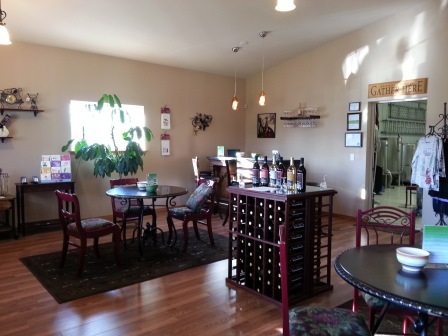 The winery sits on one acre of a 10 acre property surrounded by 2,300 grapevines. 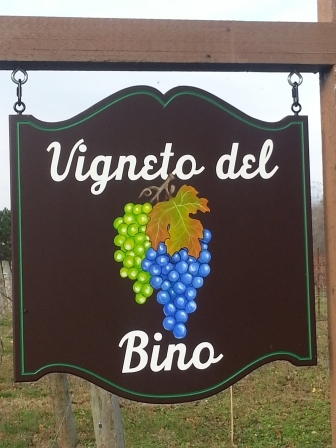 Vigneto del Bino specializes in producing unique wines from grapevines that grow here in Illinois. 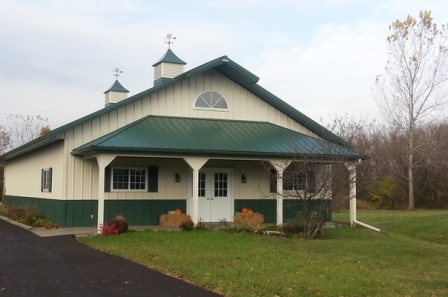 The winery building encompasses the manufacturing of the wines, a tasting room and gift shop. 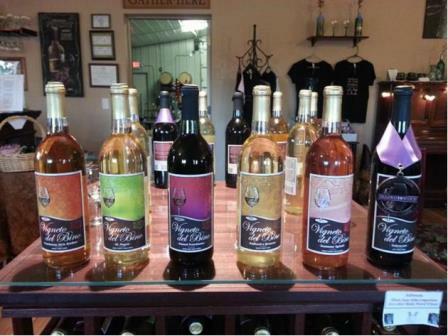 Relax and shop for gift items; while sampling our crisp and refreshing wine selection and fudge made with our vino. Loyalty Program: Purchase 12 bottles and the 13th is free!